Your flight is booked, bags are packed and you&apos;re ready to go. But, what will you do when you get to Albuquerque? There are probably still many questions you have regarding the Duke City. We&apos;re here to help! Here are a few of the most frequently asked questions we get from visitors. Continue reading or click the links below to jump to a specific section. There are plenty of options when traveling around town. Getting from the airport to where you need to go is easy with various airport shuttle and affordable rental car options. While in the city, travel is convenient via car on major highways (I-25 & I-40) that intersect in Albuquerque and the average drive time in the city is about 20 minutes. Getting around without a car is less convenient, but still doable with the many routes of ABQ Ride and the Rapid Ride buses. Taxis and services like Uber are also available in Albuquerque. 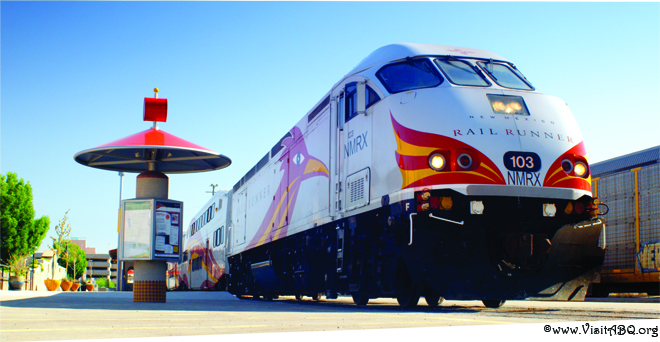 For longer distances north and south of Albuquerque, check out the NM Rail Runner commuter train and Amtrak®. Learn more on how to get around ABQ. How far is Santa Fe? What is there outside the city? How long of a drive is it to Taos? Neighboring cities and towns have lots to offer and are just a short drive or train ride away. The Rail Runner offers an easy and fun way to get to Santa Fe and the surrounding areas for the day. If you are wanting more of a scenic route, you can take the back road to Santa Fe on the Turquoise Trail on the east side of the Sandia Mountains. On the way you can expect breathtaking views of the New Mexican sky as well as getting to explore small towns like Madrid (pronounced Maaah-drid). The drive to Santa Fe is about an hour and Taos is about 3 hours from Albuquerque. 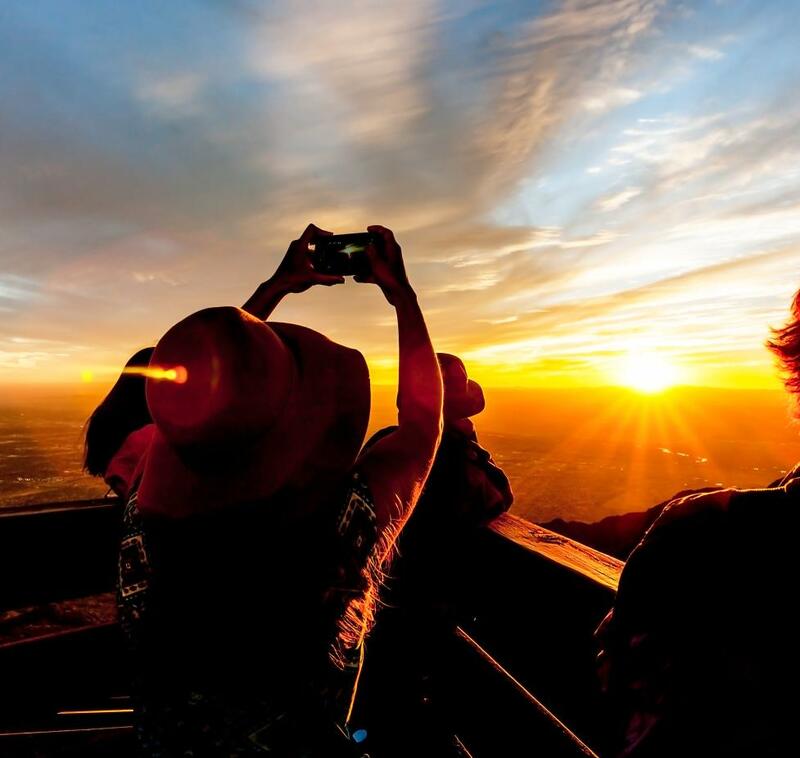 There are also lots of activities within Albuquerque&apos;s city limits; things like Petroglyph National Monument and the Sandia Peak Aerial Tramway. Click here for more day trip ideas. In Albuquerque, there&apos;s a taste of everything. As a local, I have my favorite local dives around town and still try new restaurants that quickly become favorites. I don&apos;t have one favorite restaurant: it&apos;s more like a favorite for every type of food. 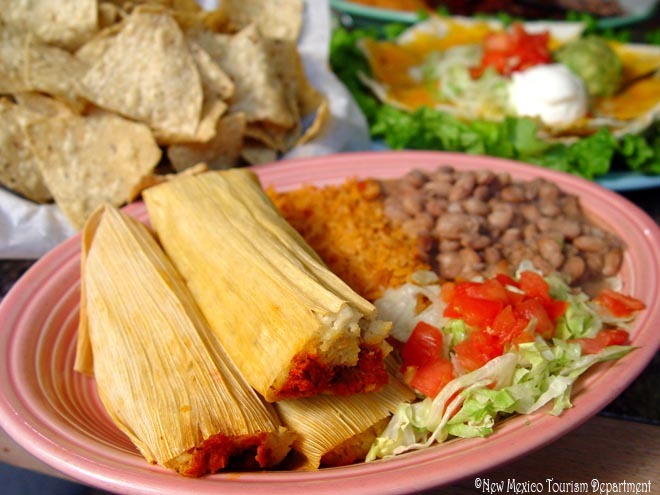 And, ABQ has some of the best in every category of food whether it&apos;s Mexican, Italian or American cuisine. It&apos;s a New Mexican must to compliment your meal with chile, whether it&apos;s red, green or both. If you are not as keen on spicy foods, there are many other classic options. Food trucks offer a great variety as well as numerous restraunts around town that are perfect for any budget. 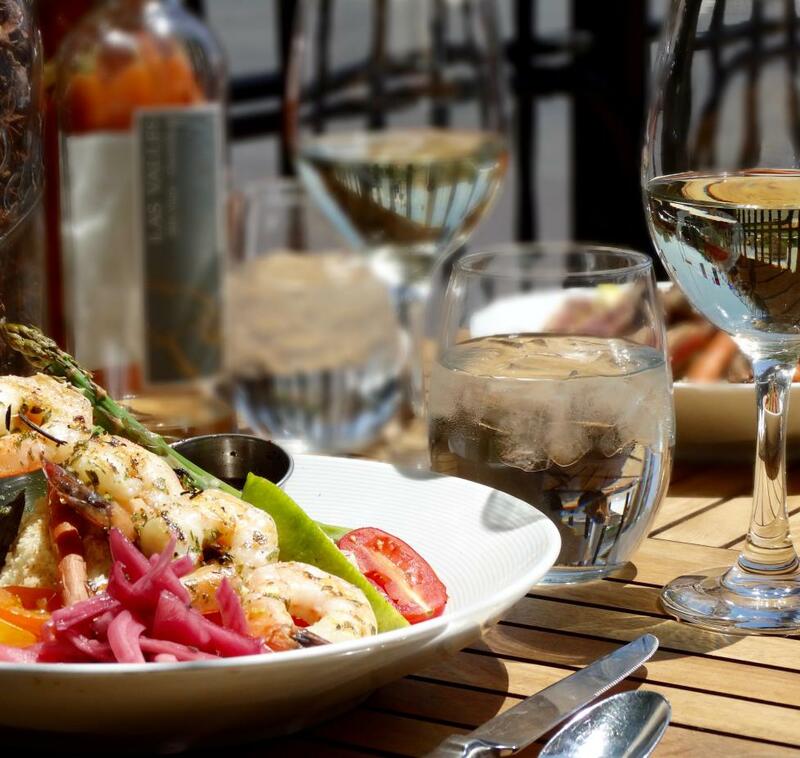 Click here to explore all your dining options. Yelp Albuquerque is another great restaurant resource. 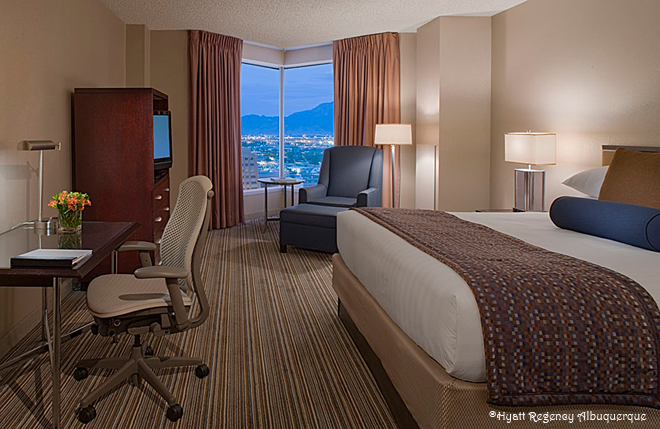 Albuquerque is home to over 17,000 room options for your stay. Some neighborhoods offer budget-friendly accommodations and others offer upscale ammenities. It all depends on your preference! Staying Downtown is great for walkability and an urban vibe. Old Town is also walkable and is considered a cultural heart of the city. There are many hotels in the Uptown neighborhood, conveniently located close to various shopping and restaurant options. The airport area is centrally located and generally offers affordable accommodations. Explore hotel options, compare rates and even book online. Want more trip planning information? Request a free Albuquerque Visitors Guide! "What is the balloon schedule? What is there to do during fiesta? What is the parking and driving like in the morning? What kind of food is near the park? What kind of camera equipment is allowed?" 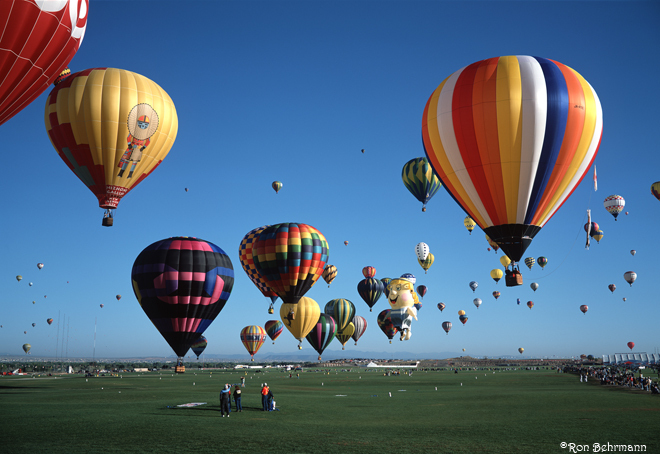 Albuquerque International Balloon Fiesta is the most popular and anticipated event of the year in ABQ, but it is not the only thing happening for that week in October. 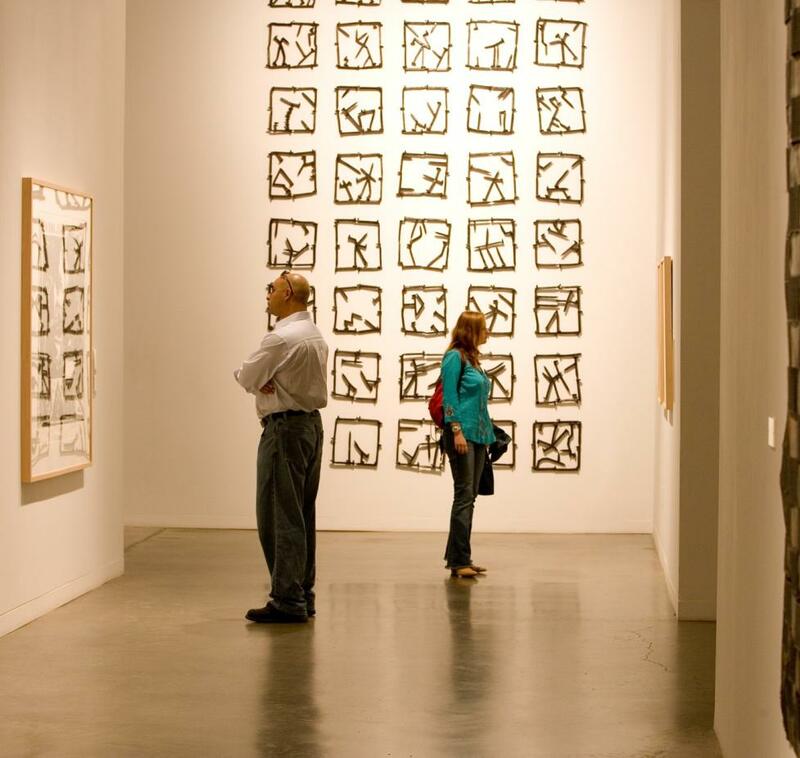 There are art shows, cultural festivals and many local restaurants offer specials (more events information here). It is best check the schedule on the Balloon Fiesta website to stay up to date and to plan the events you&apos;d like to attend ahead of time. October is a busy time of year for hotels and businesses in Albuquerque, so having your travel plans arranged in advance will make your stay much more enjoyable! Click here for insider tips on navigating the Balloon Fiesta. 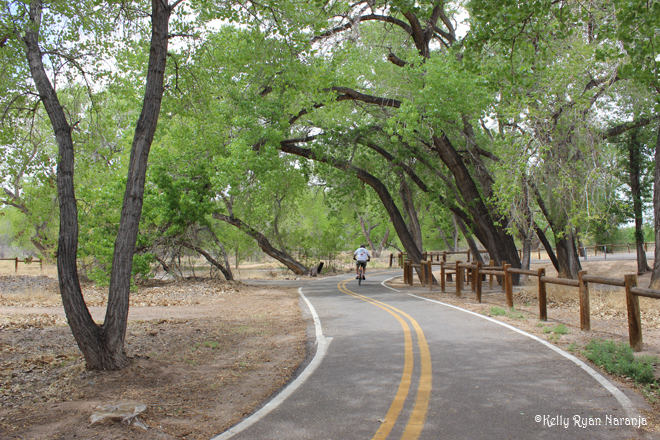 The Paseo del Bosque Trail is a beautiful recreational area that can be enjoyed by hikers, walkers and bikers together. Cyclists are welcome on trails, but there are a few expected trail etiquettes that will keep the trail safe and enjoyable for those on and off of a bike. Stay on the established trails, announce yourself and pass on the left and be courteous. For those walking, your dog is welcome to join you as long as you clean up after them and they remain on a leash. Also, keep the Bosque clean for everyone by taking your trash with you. If you keep these things in mind, the Bosque can stay a safe, fun environment for everyone to enjoy. In 2015, the City of Albuquerque began construbtion on a 50-mile activity loop around the city. 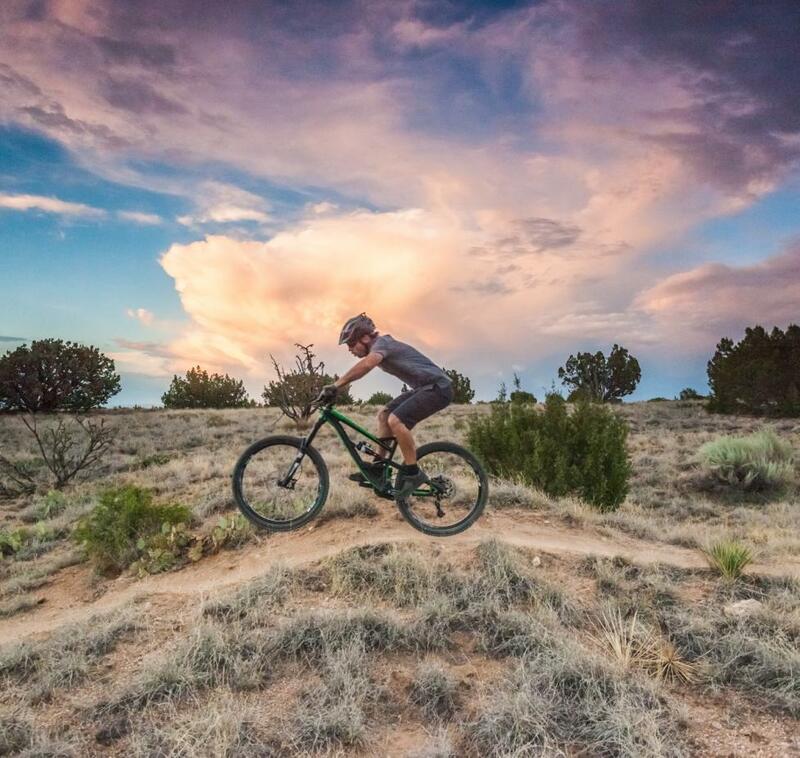 Click here to earn more about bike trails around ABQ and check out a Bosque bike tour with Routes Rentals. There is always something happening in ABQ. Whether it&apos;s a food festival, wine tasting, live concert or the famous Balloon Fiesta®, there is something for everyone throughout the year. The best way to know what is going on when you&apos;re in town is to visit the ABQ 365 event calendar. You can search for walking and city tours, shows, outdoor activites, festivals, brewery openings and much more. 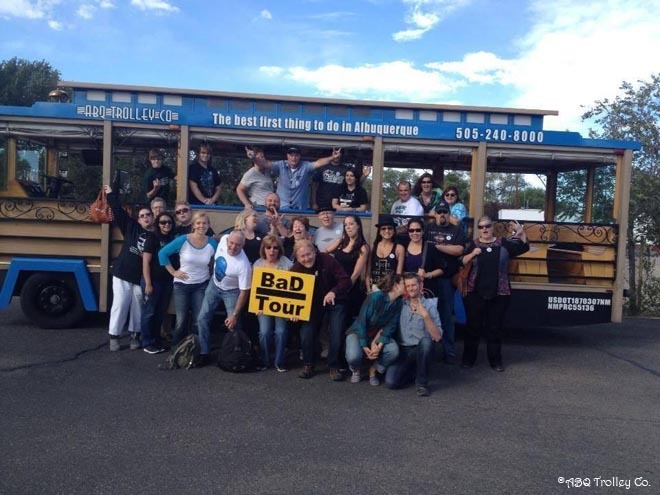 Learn more about tour options in ABQ. 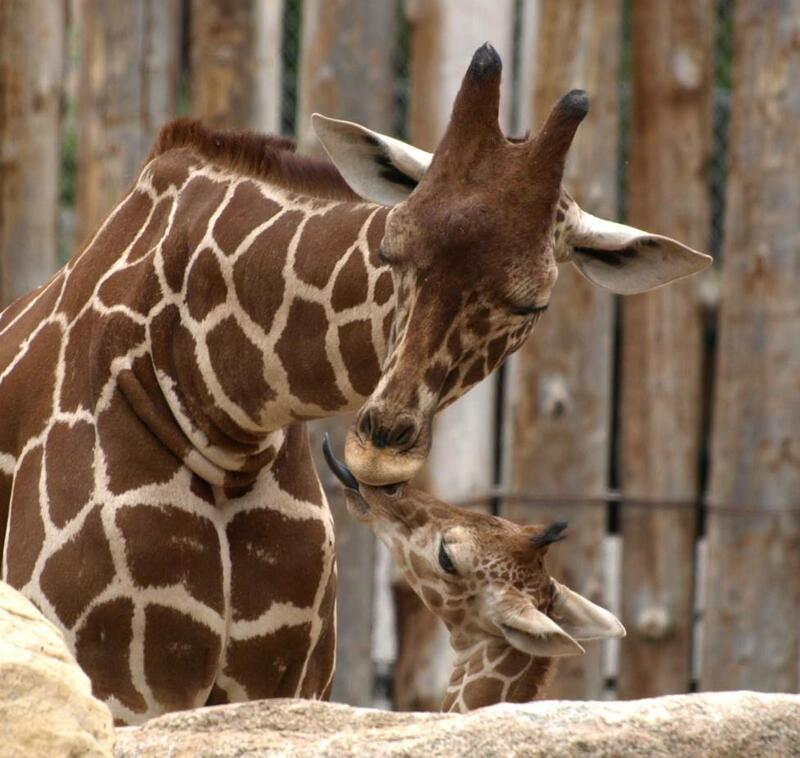 As a high desert city, Albuquerque is home to many species of wildlife that have been sighted in the metro area as well as in outdoor recreational areas. As long as you leave a safe distance and respect the animals&apos; boundaries, typically no harm will come to you. 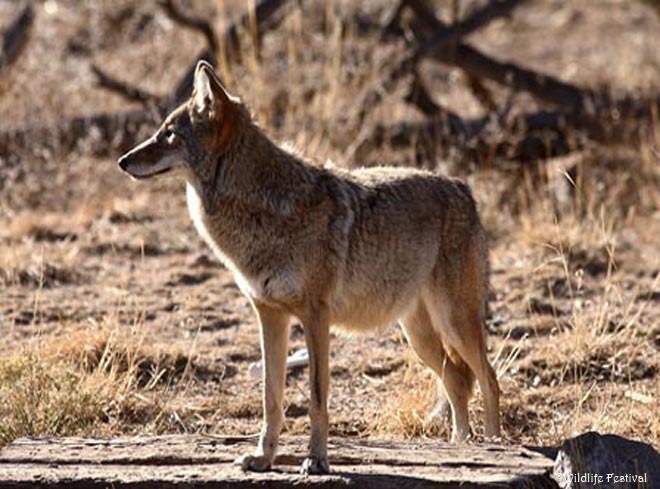 Bobcats and mountain lions are rarely spotted in the city, but coyotes are frequent visitors near the arroyos throughout town. Overall, the wildlife population coexsists peacfully with Albuquerque&apos;s residents and as long as you keep a watchful eye when out and about. Learn more about our wildlife and what to do if you encounter a local animal. 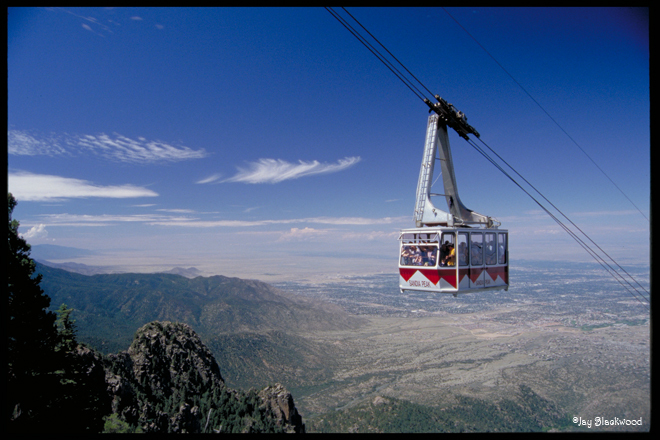 Send additional Albuquerque questions to info@VisitABQ.org or give us a call at (800) 733-9918. We hope to see you in Albuquerque soon!